Propseller online referrals get new business to the best agents. Forget about flyer posting, cold-calling or presentations. Boost your online reputation, stand-out from the crowd and get hired by new clients from the comfort of your seat. We qualify each referral we send you, and we take a simple, pay-per-performance 20% Referral Fee. Your profile is already existing and live. Take ownership of it by signing-up and claiming it. Showcase your skills and achievements. Your profile is the online storefront of your business. Your profile is yours. Claiming, editing and sharing it to the world is and will always be free. 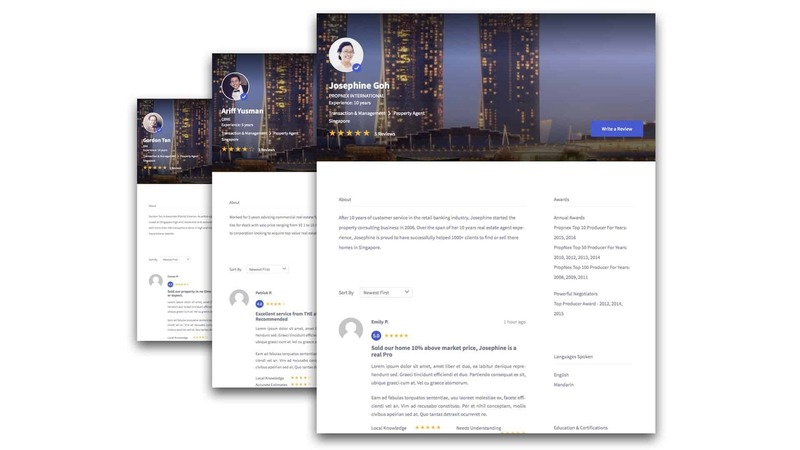 Reviews are at the core of Propseller engine. The more reviews you get and the better they are, the more leads you receive. Request recommendations by getting a link to send to your clients or enter their email addresses directly in our system. We analyse the service you offer, your past transactions, your clients’ reviews and the commission rate you propose. When appropriate and if you have agreed to pay the Referral Fee, we’ll recommend you to clients. If and only if you close a sale with a client from Propseller, you’ll pay us back 20% of your commission. No other Fees! Who are the agents you accept on Propseller? We accept that all duly registered real-estate agents get, after some verifications, the ownership of their Propseller profile. This is free. Yet, only the best agents that have signed our agreement will be recommended to clients searching for an agent. 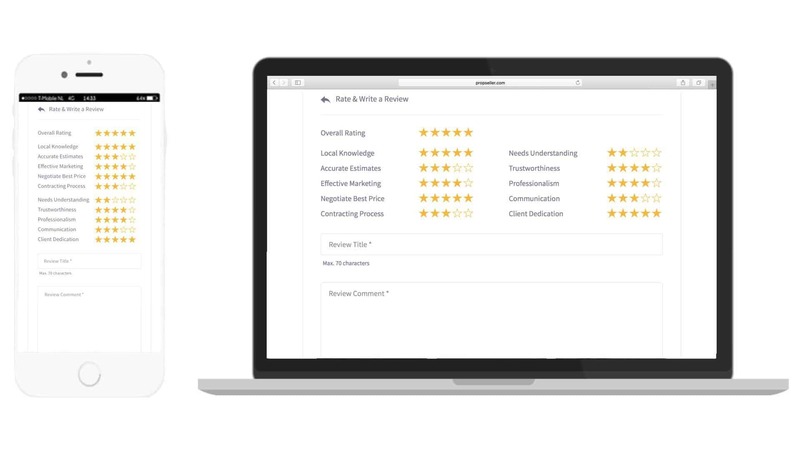 How does Propseller verify clients’ reviews? We take this very seriously. When customers submit online reviews, they are asked to provide some personal and property information. Nothing confidential, but enough for us to cross-check with transaction data and our records. Each review is then manually vetted by our team before it gets published. If needed, we sometimes follow up directly with the reviewers, to ensure that 100% of the reviews we display and use for recommendations are 100% genuine. We have a very strict policy when it comes to reviews: Propseller systematically prosecutes authors of fake or defamatory reviews. Absolutely. We propose the best agents available to be hired, nothing else. Why? Because agents just can’t pay us to appear in the recommended agent list. To increase their chances to be recommended, there are only two ways: increase performance and client satisfaction. Then, if and only if an agent hired on Propseller closes a sale, we get back a share of the agent’s commission for the referral service. Propseller is free aside from a 20% Referral Fee if and when you close a deal that’s sourced from our platform. Can I pay to get more leads? No. We promise our clients objectivity and transparency. 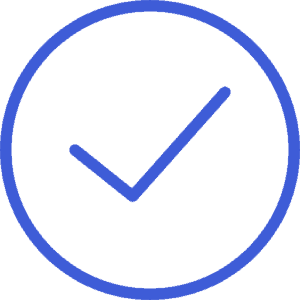 We base our recommendation engine on data only, which is why customers love Propseller. We use clients’ reviews, past transactions, and other data source, like sentiment analysis, to rank agents’ performance. Nothing else. Once you are registered and have claim your profile, you can get a link to send to your clients or enter their email addresses directly in our system. Ask your customers to be honest with their feedback, and stress that the process can be anonymous if they want to. How can I boost my Propseller rankings? The short answer: By demonstrating success. Adding content to your profile and encouraging your clients to review you on Propseller are the best two ways to boost your ranking. Longer term, successfully completing transactions and having a strong selling track record is the best way to appear at the top. How many leads should I expect? Propseller is more about quality than quantity. Our team qualifies almost every client that we refer to our agent partners. The clients we introduce you to are serious, action-oriented buyers and sellers. These referrals have a very high close rate. Top agents with near 100% conversion rates and consistently delivering excellent client satisfaction can expect 5 to 10 new customers per month from Propseller.